May in Kelowna is when the unofficial summer season kicks off. The sun shines bright, the trees are full of leaves and flowers are seen in every direction. With the hot weather in full swing, you might to look find the nearest beach. Here&apos;s a glance at some of the most popular photos in May. Every week, hundreds of photos of Kelowna, West Kelowna, Lake Country, and Peachland are shared on social media. We love sharing your experiences with our community. 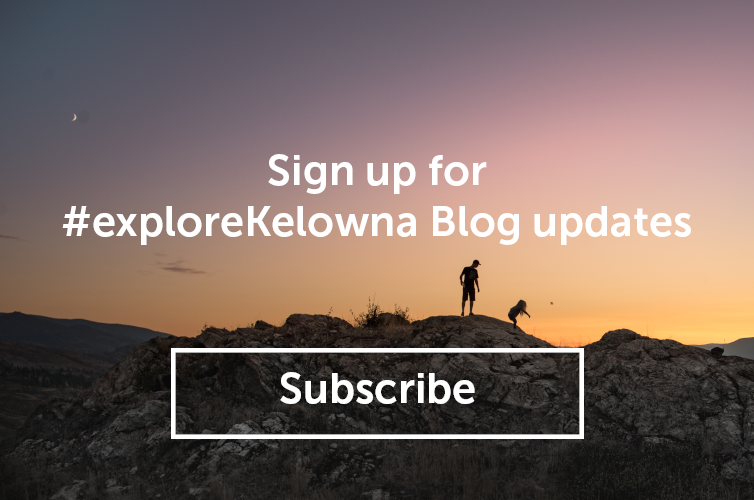 Check out other photos and share your own experiences by including #exploreKelowna in your posts.